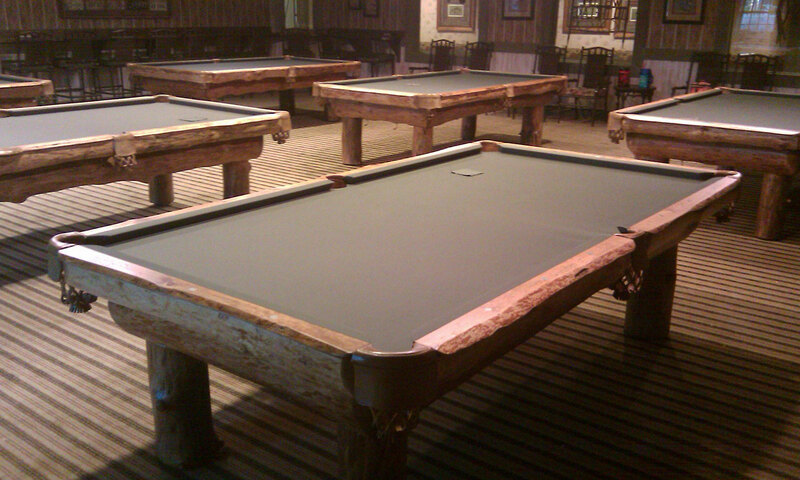 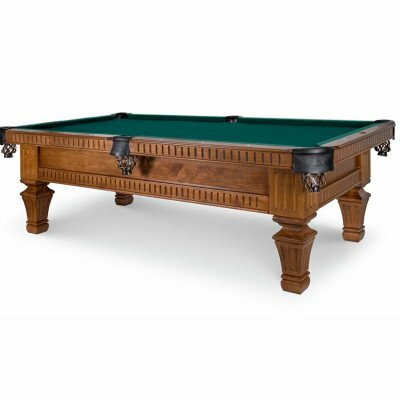 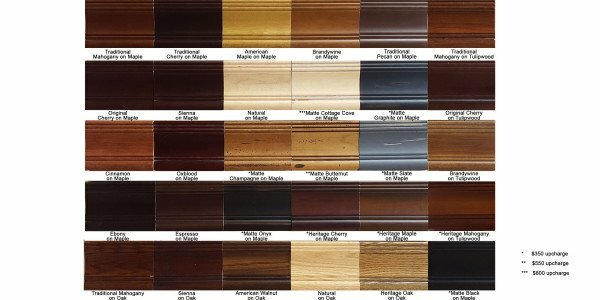 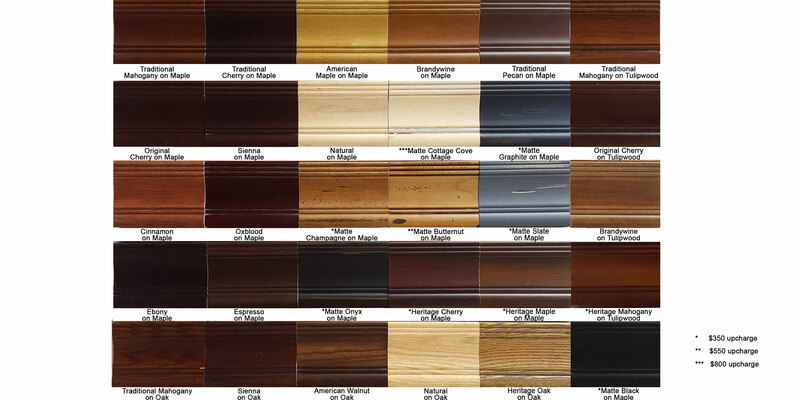 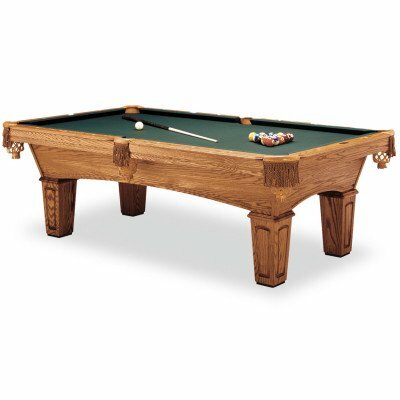 The Ponderosa Rustic Pool Table, is made in Portland, Tennessee by Olhausen Billiards. 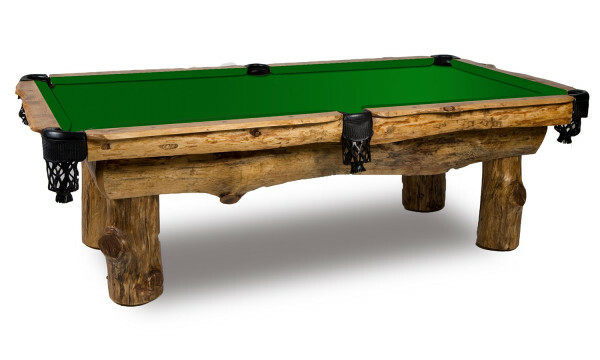 Blending nature with family fun, this solid pine table is sure to be a conversation piece in any home with the true shape of the wood showcased as well as buffalo head nickel sights. 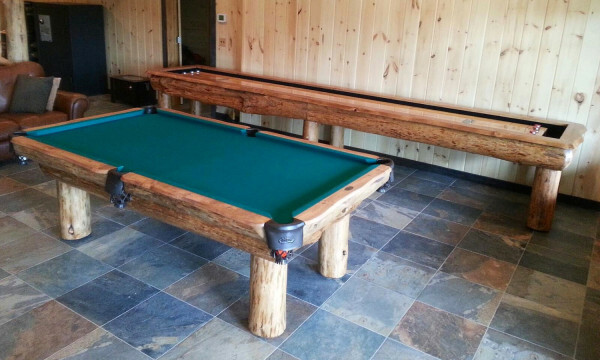 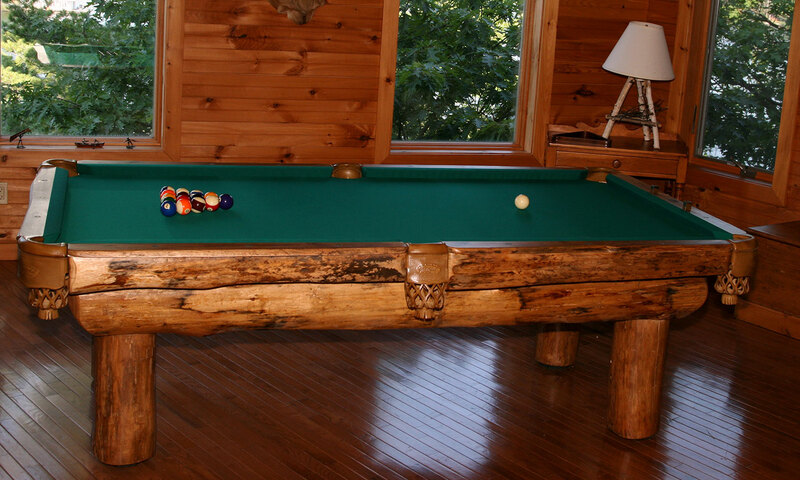 The Ponderosa Pool Table will bring a touch of the outdoors to your indoor game room.